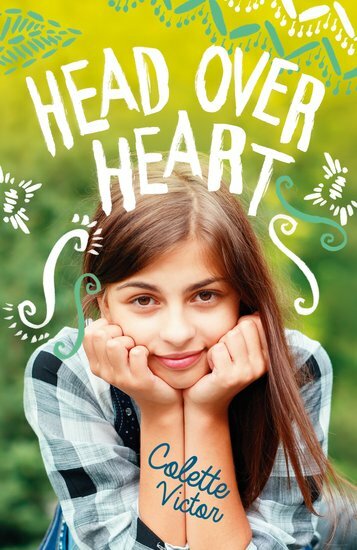 Zeyneb is like any other thirteen-year-old British girl, juggling the demands of her social life, school work and family. But as a Muslim girl attracted to a non-Muslim boy she has more difficult choices – and one very big decision. Now a woman in the eyes of her religion, she must decide if she wants to wear a headscarf. Can she be true to two cultures – and also to herself?